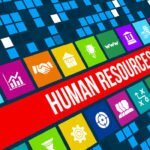 Conscious Culture Group regularly speaks at events and conferences nationwide. 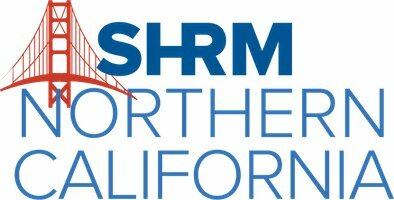 SHRM Northern California is committed to advancing and serving the community of HR professionals, and to leading the HR profession in the San Francisco Bay area. More information on this upcoming speaking engagement to come! Stay tuned to learn more. 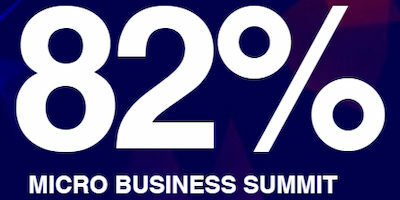 The 82% Micro Business Summit is focused on providing business entrepreneurs the tools they need to turn their talent, skills, and hard work into a successful business model. 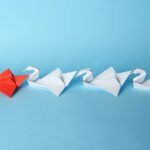 Russ Elliot will be among a list of incredible speakers presenting at this must-attend summit. Purchase your tickets today. 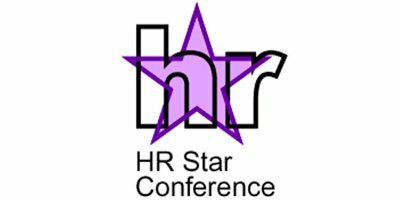 The San Francisco HR Star Conference draws 800+ HR professionals from terrific organizations in Northern California.